The Hyundai Ioniq hybrid and plug-in hybrid Prius-fighters are already set for a refresh. Mercedes-Benz and Audi are working on smaller electric SUVs. And Colorado took the first step to require electric cars to come to the state. All this and more on Green Car Reports. Even amid sales of almost 150,000 vehicles in 2018, Tesla will lay off about 3,200 workers in an effort to maintain profitability, CEO Elon Musk announced in an open letter to employees Thursday evening. 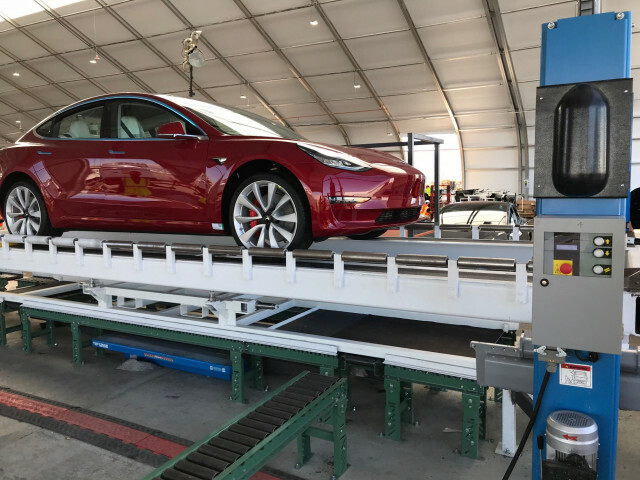 The move comes despite continued efforts to boost production of the Model 3. 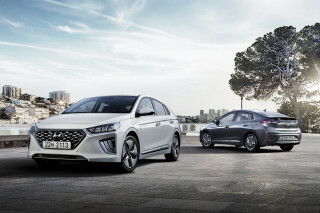 Hyundai is bringing a wide range of updates to its Ioniq hybrid and electric lineup earlier than expected, including a bigger center screen and soon, potentially, a bigger battery. Audi and Mercedes-Benz are already working on smaller follow-up models to their upcoming mid-sized electric SUVs. 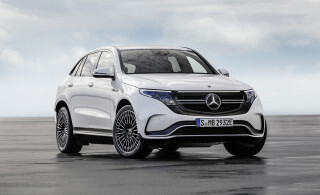 The new and potentially more affordable electric luxury SUVs could appear at the upcoming Geneva auto show, in March. Colorado's new governor took the first steps to bring the mid-American state into the ranks of those that require electric cars to be sold there, following California and other coastal states. Finally, Michigan became the fifth state to allow new-technology digital license plates on its roads. 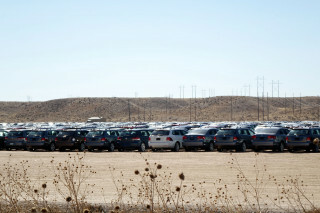 The plates, which can display ads when a car is parked and automatically renew their registration without a trip to the DMV, were legalized in California, Arizona, Florida, and Texas last year.